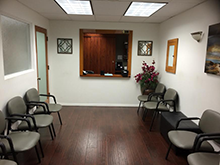 We are a medical group providing personalized and comprehensive orthopedic, physical medicine, chiropractic, and acupuncture services. 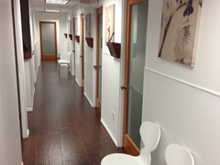 Our mission is to provide the highest quality of care for patients with musculoskeletal injuries. 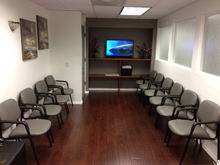 We provide state-of-the art patient care that utilizes the most advanced medical techniques and treatment methods. We pride ourselves in our efforts to listen to our patients in order to get to know them and fully address their concerns. 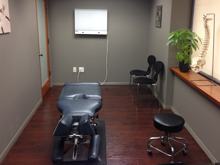 Our team of board certified doctors have extensive experience in treating work related injuries, auto-accident injuries, sports injuries, arthritic conditions, and musculoskeletal disorders. Our doctors are authorized members of the majority of Medical Provider Networks (MPN) in order to treat injured workers.